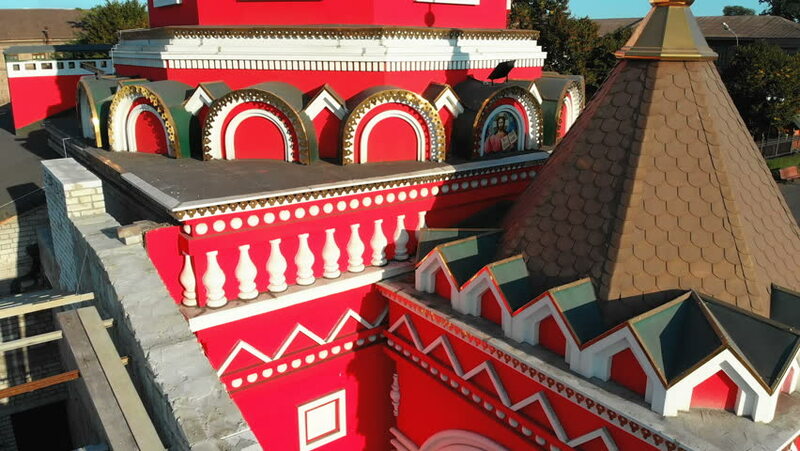 Aerial view of the Ukrainian Christian Church Located in gray Industrial City. View from the drone on the church with cross. Sunny day. hd00:12Medium shot of building or house in Chinatown, Los Angeles, California, USA. hd00:11Colorful building at the popular El Caminito walk, Buenos Aires, Argentina (source HDV 1080i50, Can. HV30). 4k00:22CHINATOWN, DUNDAS SPADINA, TORONTO, CANADA - CIRCA JUNE 2018: Daily life shots of the neighbourhood, stores, signs, markets, restaurants and tourists gift shops known as Chinatown, Dundas and Spadina. 4k00:13El Paso, Texas / United States - 02 07 2019: Aerial view, departing from the Plaza theatre in El Paso, Mexico.